From the North Cascades Environmental Learning Center on Diablo Lake in the heart of North Cascades National Park to the Skagit and Methow Valleys, Seattle, Bellingham, the Salish Sea and beyond, we offer a wide variety of transformative educational experiences in nature for people of all ages in the Pacific Northwest. Stay at the Environmental Learning Center on your own schedule and enjoy outdoor learning adventures, comfortable accommodations and delicious, organic meals. Reduced "shoulder season" pricing through April! 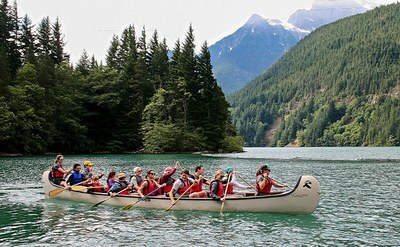 Gather your family on Diablo Lake this summer for multi-generational fun & learning in the North Cascades. Named a "Top Adventurous Family Vacation You Can Afford" by Outside Magazine! 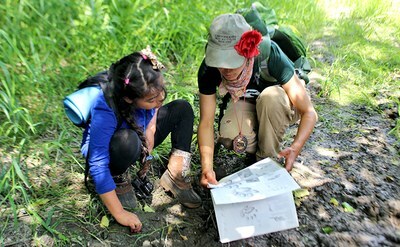 From one-day natural history excursions to weekend writing & art retreats, our classes connect people of all ages to the Wild Nearby. For more than 80 years, Skagit Tours have provided recreational and educational experiences for people of all ages exploring the North Cascades and Upper Skagit Hydroelectric Project. 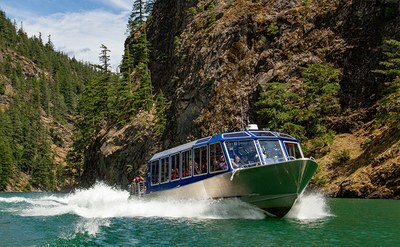 Join us for Boat Tour Cruises on Diablo Lake, Powerhouse Insiders Tours and the “Dam Good” Chicken Dinner & Ladder Creek Falls by Night package. 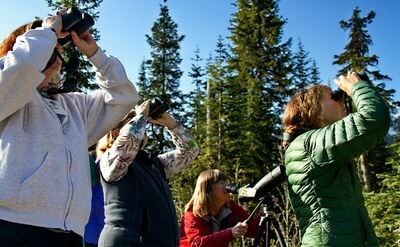 From essays to art to natural history, join us at Village Books in Bellingham for presentations from the voices of our country's most gifted nature interpreters. We're here and we're ready! For personalized assistance on which program is right for you, or questions about payment options, scholarships, teacher clock hours or anything else, contact our registration team M-F, 8:30 am -4:30 pm. Have specific dates in mind? Check our calendar to see what classes and events we are offering during your trip! 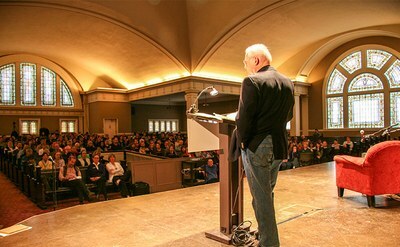 Be the first to know about new classes and events in our Field Notes eNewsletter.